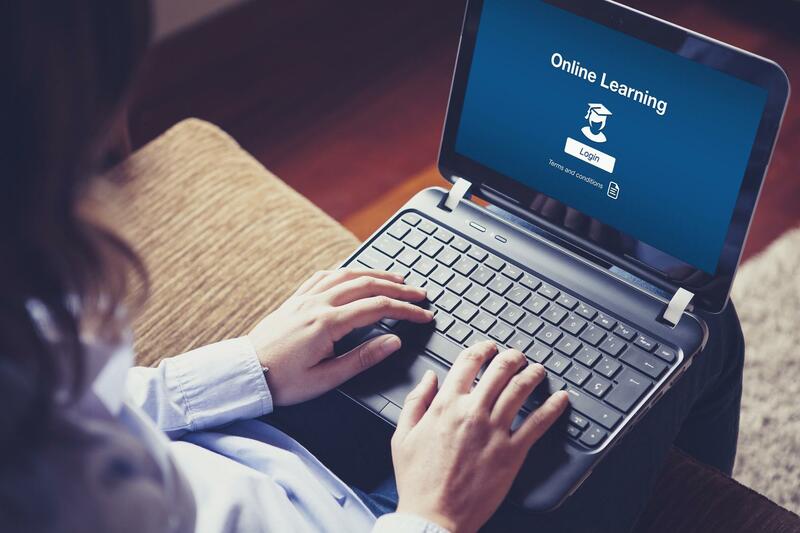 Online training is becoming increasingly more popular for mainstream education. From elementary school to post graduate educational training, there are many resources that are available. That is because the need for online training brings to focus how this type of training matches the needs of every student with every type of learning ability, regardless of age. Historically, if a person wanted to re-educate, or make a professional move to another employment position, there was a process that needed to be followed. Usually, that began with deciding what you wanted to learn. This decision was then followed by finding the location where you wanted to learn. Next, you had to inform your boss that you wanted to re-educate. The issue with this process was you usually had to go to a library to learn some basic background about any variety of topics. Then you had to conduct additional research to find answers such as what is a good school, how can you attend, or who can you talk to if you have more questions. These issues were only confounded by the fact that you had to approach a boss to inform them of your intentions. This meant, that it was likely you may have to work additional hours to ensure your position was secure, or worry you could be restructured or replaced. This all changed with the invention of online training. Now, the idea of searching for a new education plan is as easy as opening the door to your home. With a few keystrokes, there is a whole network of information that is necessary to answer any question that may arise when searching for an education plan. Not only is that information within easy reach, there are frequently online chat rooms where questions can be easily answered. No more waiting for letters or phone calls to be returned, the internet allows for people to search and quickly find what is needed to move forward. The process of re-education also means that the ability to learning is easily done while a full-time position is saved from the worry of boos retaliation. Finally, being able to search the internet for online training opportunities does not just stop there. Sure, most classes are still offered within the traditional setting of an instructor and people seated in uncomfortable chairs. However, the digital world also allows classes to be taken in a varied structured environment. That means, depending on which program you have chosen, you may have one of three ways to learn: 1) traditional learning environment with an instructor, 2) online learning at a set time, sometimes with a trainer to visually guide a student, or 3) an open-ended opportunity that allows students to learn at their own pace, in their own time. Online learning has changed the way people are educated, but it also has broadened the scope of what people can learn and from whom. Distance education is no longer a thing of the past, because it is possible, right at home. This article was written by the NUS community. If you would like to contribute your article, please get in touch. Learn@NUS is the Education and Learning Newsletter of the National University of Singapore. To contribute an article, please email us. The Education and Learning Newsletter of the National University of Singapore. To contribute an article, please email us.